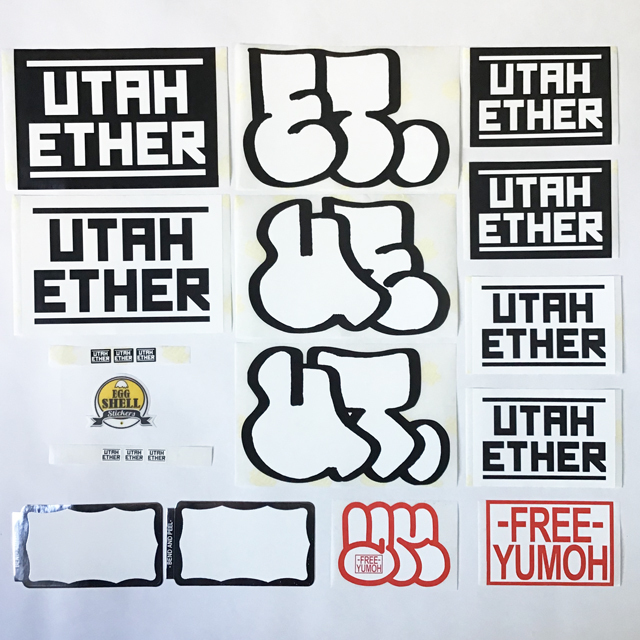 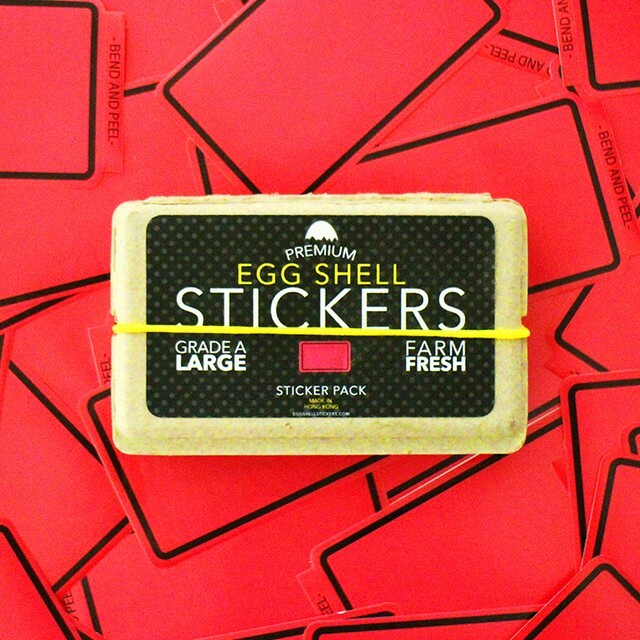 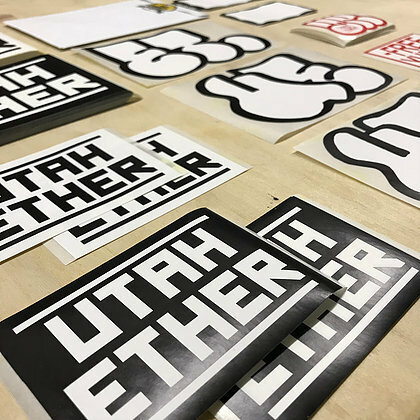 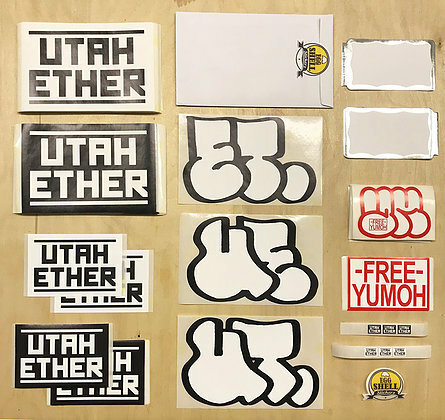 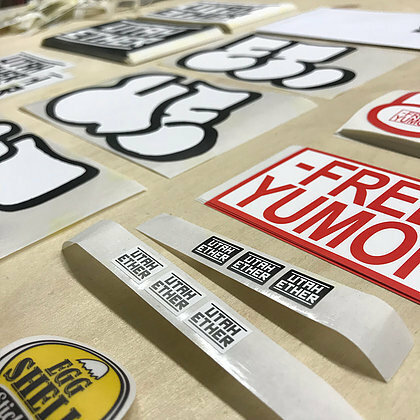 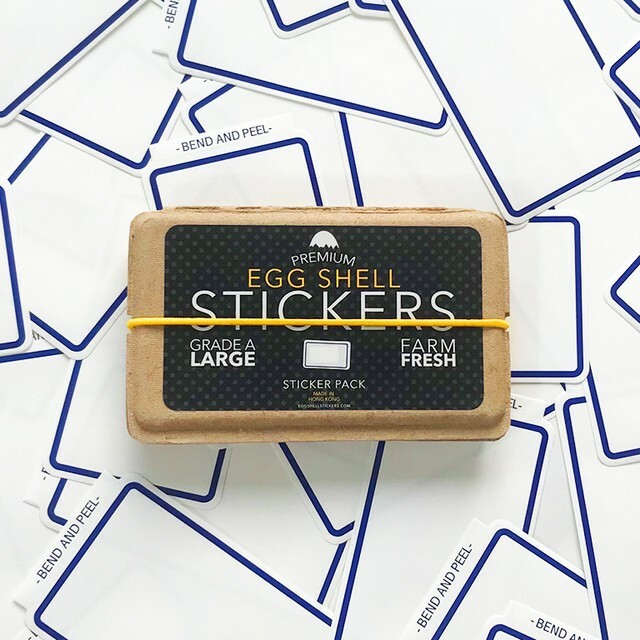 Here's the limited edition pack of the ESS x Utah Ether Sticker pack. 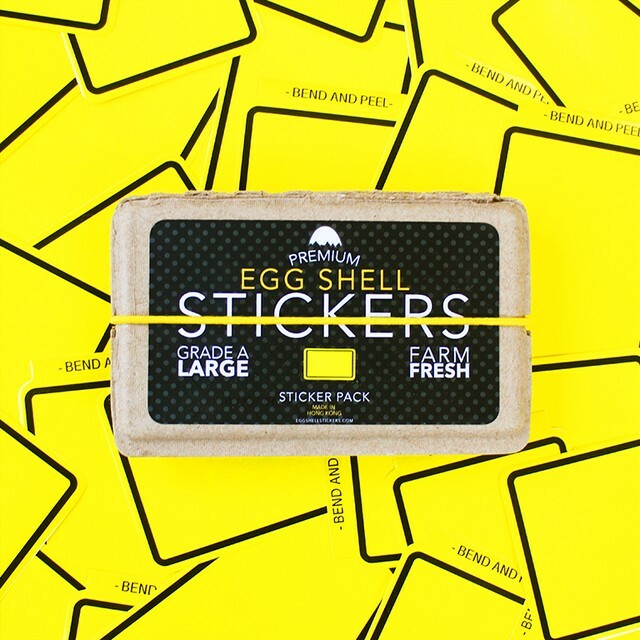 The Pack comes with 20 stickers in total. A percentage of the profits will go towards Yumoh's legal fees.